Major-General Sumith Manawadu who was admitted to the National Hospital after being critically injured on 4 May passed away this morning. Earlier, Major-General Sumith Manawadu sustained life threatening injuries after a wooden beam suddenly collapsed on him at a construction site .He was admitted to the Colombo National Hospital. Army Media Spokesman Brigadier Jayanath Jayaweera said that this incident occurred at Major-General Manawadu’s private property in Old Kasbewa Road, Delkanda. “The incident had occurred at around 6.40 am on 4 May,” he added. The wooden beam had fallen on his head while he was inspecting construction work at the site. He was immediately rushed to the Army Hospital and later transferred to the National Hospital, he further added. Major-General Sumith Manawadu was the officer who arrested former army commander and common candidate Sarath Fonseka after the Presidential Election 2010. Later he was appointed as the Deputy High Commissioner to Malaysia as well. “He was undergoing surgery just after being admitted to hospital,” the officer said. 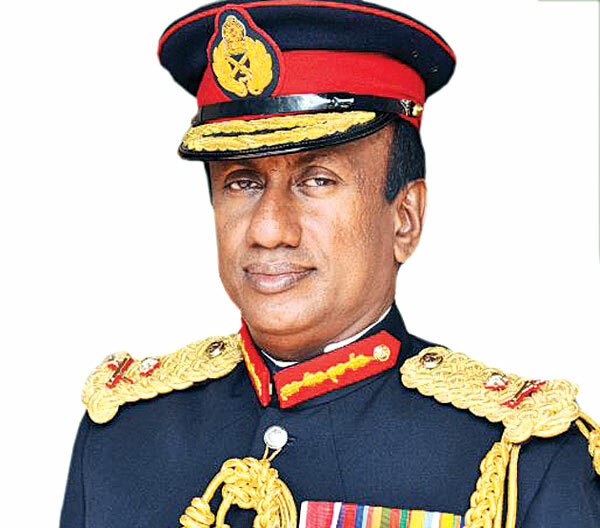 Major General Manawadu was the officer who arrested former Army Commander Field Marshall Sarath Fonseka after the Presidential Election 2010.